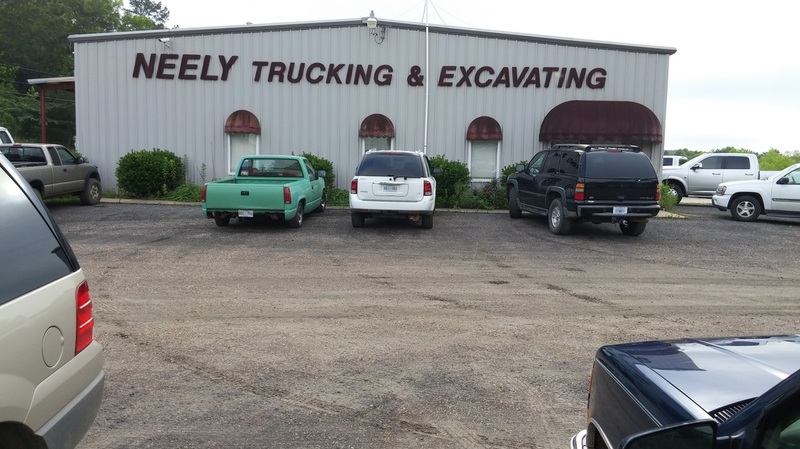 Neely Trucking & Excavating is a family owned and operated business established in 1969 and located in the Jackson, Mississippi area. We have earned the reputation of being the leader in excavating, storm drainage, grading and demolition projects in and around Central Mississippi. Every one of our employees specializes in customer service from the shop mechanics, heavy equipment operators, dump truck drivers, and skilled laborers to our clerical and bookkeeping staff. Our excellent and knowledgeable workforce achieves maximum production while maintaining competitive pricing and keeping your best interests in mind. We operate a fleet of trucks and heavy equipment of various sizes for both commercial and residential use that is well maintained and safety inspected including excavators, backhoes, dozers, compactors, graders, tractors and dump trucks. Our maintenance shop and crew keep our equipment in top-notch condition, thereby making the work progress of our projects run smoothly.